Do you need to remove burrs from the holes or passages in a metal part? 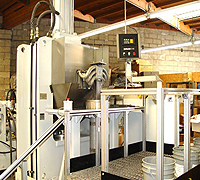 If your needs are simple, manual polishing or electrochemical deburring might work. But, if your needs are more complex, you may be looking for a different solution that can meet your strict specifications. Abrasive Flow Machining in Atlanta GA.
Polishing: With abrasive flow machining in Atlanta GA, every millimeter of the workpiece can be polished evenly to deliver the desired surface improvement. Extrude Hone AFM is a 40-year industry veteran. 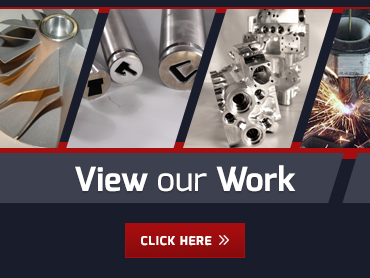 We know abrasive flow machining in Atlanta GA and we are confident we can deliver the high quality improvements you need. Call us at (562) 531-2976 or contact us online to get a quote or to learn more about partnering with us.